Live Casinos and their providers have become a steady part of the online casino offer. But it is not that long that these developments started. One of the bigger names in the industry is Evolution Gaming. Every Evolution Live Casino game is ‘as real as it gets’, offering players an online live gaming experience that’s just like playing in a real casino. And the sheer choice of world-class games, across the widest selection of online live tables available from a single source, is breathtaking. With rich added-value features, live interaction and betting opportunities to appeal to all player types – from new players to the most discerning VIPs – this is the world’s leading Live Casino game portfolio. Evolution Gaming start with their first breakthrough developments in 2006. 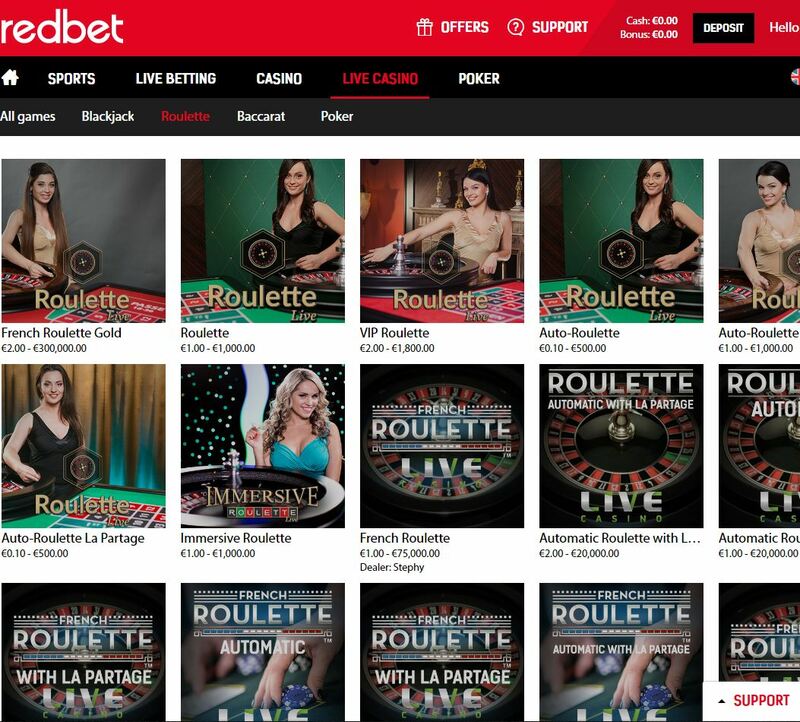 They started directing into a leading provider of video streamed live dealer products. 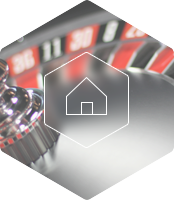 The company still makes a major contribution to developments within the live casino market. It is even such a leading company that it can call itself the number one provider of live casino products. Evolution Gaming is basically exclusively engaged in live casino and is therefore specialized and experienced in what they do and offer. The specific focus ensures continuous improvements, and adjustments to the wishes of the players. Play Evolution Gaming games at Redbet Casino now! Mission: Evolution Gaming wants to make operators successful. In doing so, they aim to offer an excellent experience to players. Vision: The provider aims to be, and remain, the world’s leading live casino provider. Values: The provider wants to be open to any new opportunities offered. They want to make this possible by flexibility, integrity, innovation, teamwork and reliability. That this provider values ​​the wishes of its customers and players is evident from the licenses they own. In the meanwhile, they are in possession of one of the larger online casino licenses. Namely, they have a Malta Gaming Authority (MGA) license. This is a Class 4 license and one of the strictest in the world. For you as a player, this is a sign of reliability and integrity. Evolution Gaming has a lot of games to offer live casino players. Evolution Gaming has a lot of games to offer for live casino players. The most popular titles are Evolution Live Roulette, Evolution Blackjack, Evolution Live Baccarat, Evolution Live Casino Hold’em, Evolution Three Card Poker, Evolution Caribbean Stud Poker, Evolution Ultimate Texas Hold’em and Evolution Live Dream Catcher. Evolution Gaming is known for its exciting live experience broadcast through various media channels. Via this way, you can now enter the live casino not only on your computer, but also on mobile or tablet. The online casino provider has several large studios and often works with land-based casinos. The two largest branches are located in Malta and Latvia. So via this way you can also play land based online casino. Evolution Gaming at Live Lounge, PLAY NOW! Besides a lot of experience and great specialism, Evolution actually has ‘a lot to offer’. The competition is coming, but Evolution is by far THE live casino provider with the largest and most diverse range of live games. Their Live Blackjack offer is gigantic, including a large number of VIP Live Blackjack tables. As a player keep in mind that, the game stays the samen, but the table limits vary considerably, allowing each player to play the live game of choice. So it changes the possible excitment, not the gameplay. 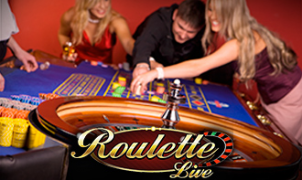 If you choose one of the many Live Roulette options, you will be able to choose from a very varied range of games. Here it does not just change the stakes, but also how the game itself is played, changes! So consider playing Double Ball Roulette or Immersive Roulette. If you’re more of Poker then you’ll also find what you’re looking for at Evolution. Think of Live Three Card Poker or Live Casino Hold’em. With Evolution Gaming, you won’t get moderate live dealers. They are lively, enthusiastic and helpful. Those who deal the cards during your live game of your choice are trained as a professional live croupier at the Evolution Academy. You will find both female and male live dealers at the different tables and they swap tables every 30 minutes. With Evolution Gaming you can often choose to view the game from different modes or angles. On top of that, some casinos offer tables in different languages. Think of the real British English, French, Germaan or Russian language. We even have a German Live Casino portal describing Evolution Gaming. These days online casinos can hardly ever avoid offering this live casino provider. You see that more and more online casinos are launching Evolution Gaming on their website. Although this may not have been included in the offer at first. A few big names that Evolution Gaming offer are SuperLenny, Royal Panda or Mr Green. Occasionally you will encounter an online casino that does not use this provider. Strong Evolution Gaming at Mr Green Casino!